Democrats in the Senate say they are just one vote short of being able to overturn the Federal Communication Commission's (FCC) rollback of net neutrality last month. The FCC voted to remove the Obama Administration's designation of the internet as a common carrier public utility. That 2015 finding required internet service providers (ISP) to treat all internet traffic the same, formally establishing the principle of net neutrality. Since then, a number of organizations and companies have announced plans to sue the FCC in an effort to have its action overturned. But it turns out net neutrality supporters may have a simpler and faster path. Under federal law, Congress has 60 days to pass a resolution of disapproval to overturn a government agency regulation. In the Senate, the resolution cannot be filibustered, meaning it requires only a simple majority in both chambers to pass. Senate Democrats say a proposed resolution of disapproval of the FCC action now has the support of 50 lawmakers and needs just one more vote to pass. 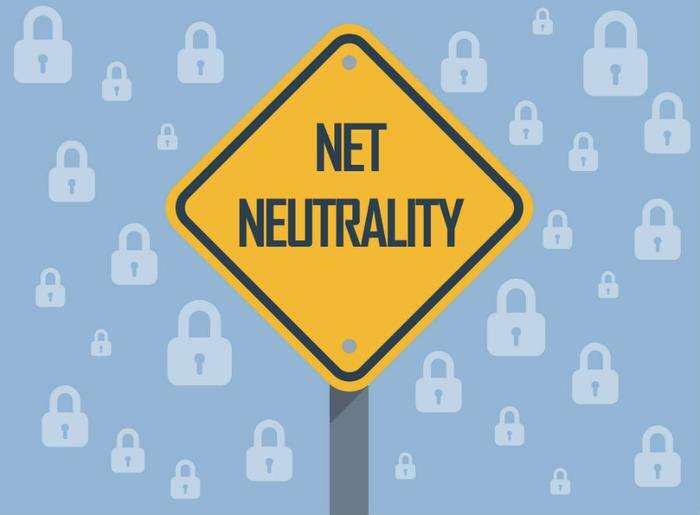 “It’s no surprise that more Washington lawmakers are listening at last to the strong, bipartisan backing for Net Neutrality," said Free Press Action Fund Policy Director Matt Wood, in a statement emailed to ConsumerAffairs. "These lawmakers have been hearing from constituents on the left and right who are united against the Trump FCC’s attack on the open internet." The resolution would also have to pass the House, where Republicans -- who have generally been unenthusiastic about Net Neutrality -- have a larger majority. But Wood says Net Neutrality has increasingly become a bipartisan issue, with a number of Republican lawmakers and their constituents supporting it. "The consensus is resonating in the Senate, which keeps hitting new milestones like this one, and in the House of Representatives, where people in favor of rejecting the FCC’s December decision have lit up phone lines," Wood said. Wood said constituents have already logged more than one million calls to Congressional offices to voice support for net neutrality. Wood says lawmakers in both parties pay attention to things like that. “Regardless of party affiliation, all members of Congress should stand with those who’ve elected them and restore the 2015 protections that give internet users control over their online choices,” he said. The 60-day countdown clock has not yet started. It begins when the FCC delivers its final rules, something that isn't expected to happen for several weeks. As for the task of persuading enough Republicans in the House to join Democrats to overturn the FCC action, Sen. Edward Markey (D-Mass. ), author of the Senate resolution, believes the political tide is running in net neutrality's favor. "There is a tsunami of Congressional and grassroots support to overturn the FCC’s partisan and misguided decision on net neutrality,” Markey said. "Republicans now have a clear choice -- be on the right side of history and stand with the American people who support a free and open internet, or hold hands with the special interests who want to control the internet for their own profit." In pushing the repeal of Net Neutrality, FCC Chairman Ajit Pai said the rule amounts to needless regulation. Pai says it's unfair to hold ISPs to a higher standard than websites such as Facebook.